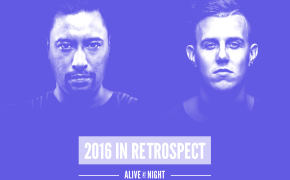 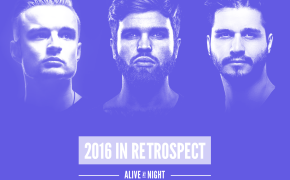 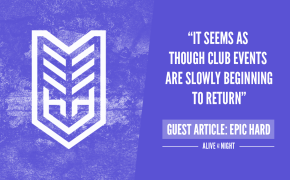 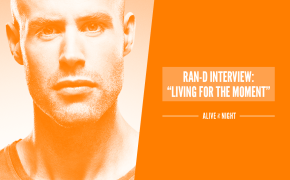 Interviews ‹ ALIVE AT NIGHT – Hard Dance Interviews, news & reviews with a twist! 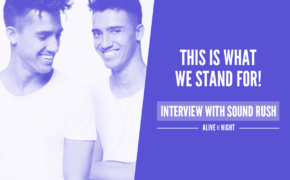 All About The Music: Toneshifterz talks Psy Trance, moving to The Netherlands & more! 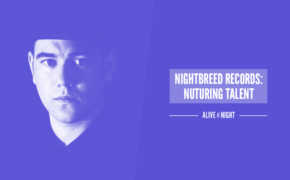 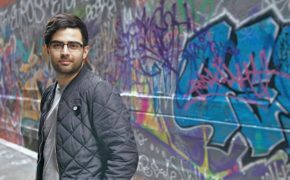 Nightbreed Records – Pioneering in nurturing up and coming talent! 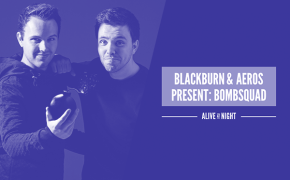 ‘Brossifs in crime’ Blackburn and Aeros present: BOMBSQUAD! 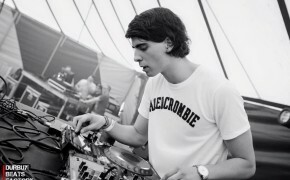 “Good Vibes!” – Refuzion talks break-up tunes, working with Da Tweekaz & more!